This essential book arrives at a make-or-break moment for the nation and the court, and the court's decisions on key topics-including free speech, privacy, voting rights, and presidential power-could be uniquely durable. 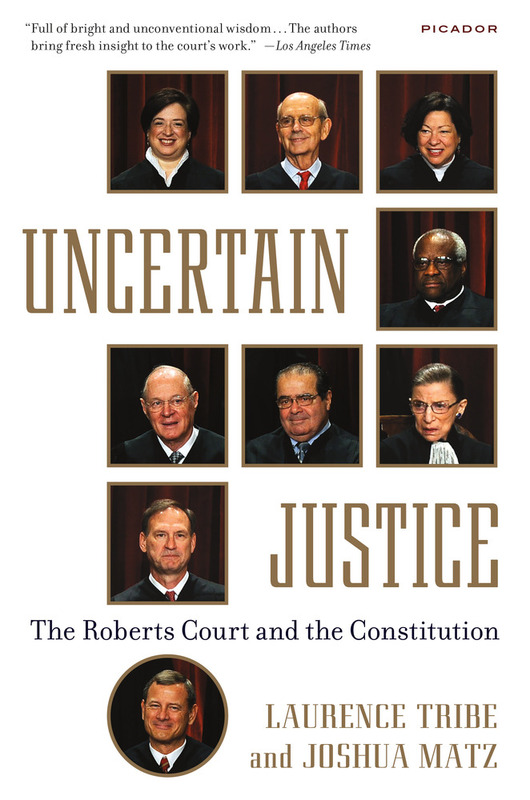 Tribe, one of the country's leading constitutional lawyers, and Matz dig deeply into the court's rulings to deliver original insights and compelling human stories. In the end, Uncertain Justice illuminates the most colorful story of all-how the Supreme Court and the Constitution frame the way we live.